View More In Household Sensors & Alarms. Remote control Silence/Test. Uses most remote control devices to silence or test alarm. Digital Display. 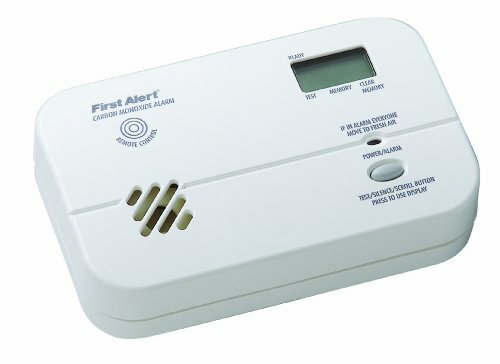 Stores, recalls, and displays highest level of carbon monoxide detected. If you have any questions about this product by First Alert, contact us by completing and submitting the form below. If you are looking for a specif part number, please include it with your message.